Ireland’s passport and visa requirements vary for different nationalities so check with your local Irish embassy or consulate before you travel. 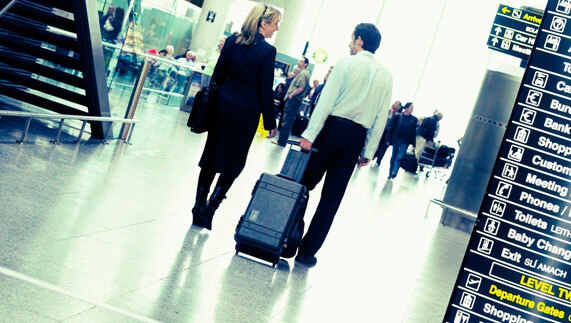 Always check what form of ID is required by your individual airline, ferry company or travel agent before travelling. Find out about visa requirements from your local embassy or consulate. US citizens will need to show a valid passport upon arrival in the Republic of Ireland or Northern Ireland. Passports must at least be valid for the duration of your stay, but validity for six months after your arrival date is recommended. The Irish government website gives information on visas and passports, and contact details for embassies. Ireland’s statutory body is a great source of information about what you need to travel to Ireland. Use our travel essentials checklist: everything you need to know from pets to public holidays, languages and more. Before you get on that plane, take a look at the customs and borders procedures you can expect when you step off. Whether it's by air, road or sea, we've got the lowdown you'll need on any mode of travel around the island.